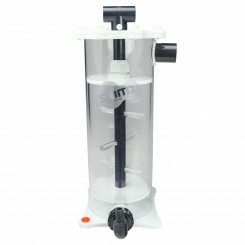 56 items found. 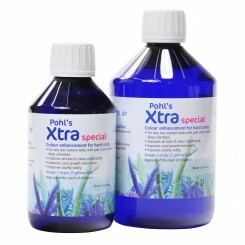 Showing items 1 to 32 . 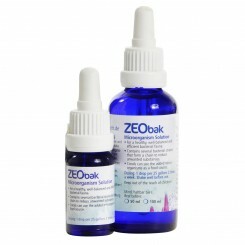 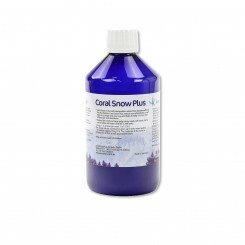 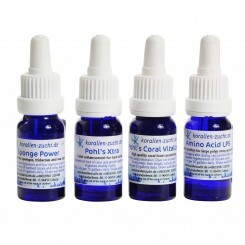 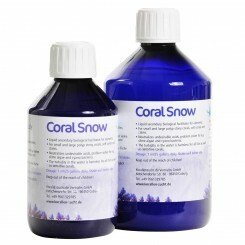 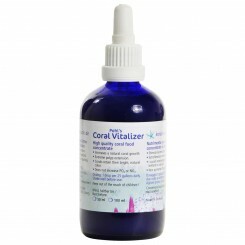 …KZ Coral System does not include calcium, alkalinity or magnesium. 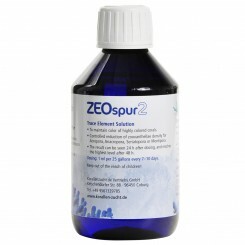 Simply pair up with your favorite 2-part solution for one of the most complete major and minor trace element systems. 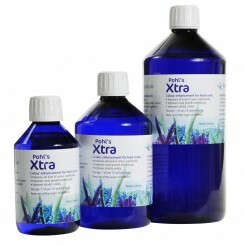 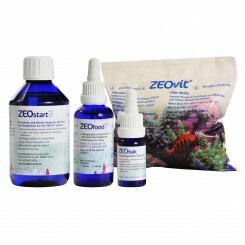 Korallen-Zucht has designed an all inclusive system that is for aquariums that are NOT running the Zeovit system. 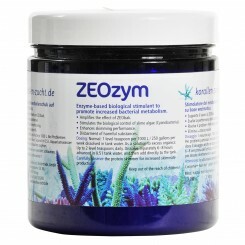 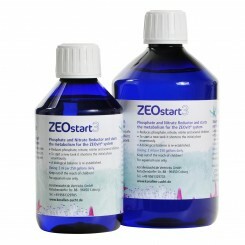 ZEOvit System Guide KZ Product Guide ZEOzym is a biological stimulate which increases bacterial metabolism and amplifies the effect of ZEObak and BioMate. 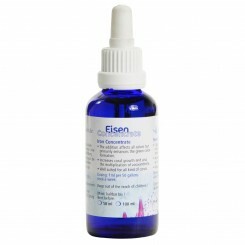 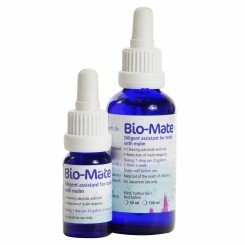 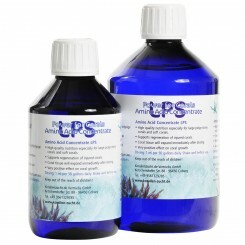 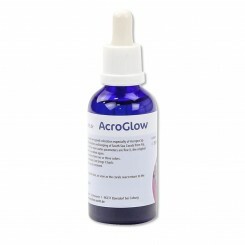 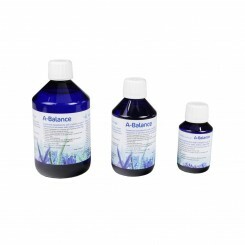 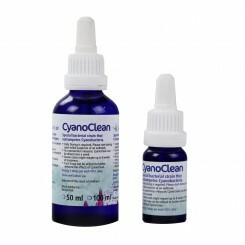 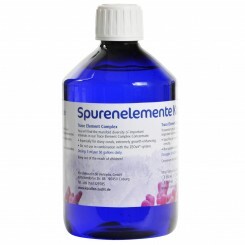 Helps control slime algae (Cyanobacteria) biologically. 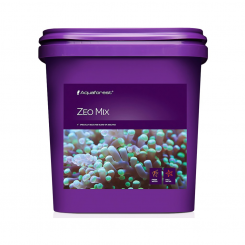 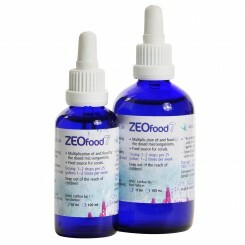 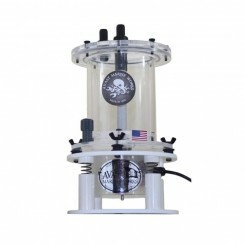 ZEOym will also enhance protein skimmer performance and removal of harmful substances. 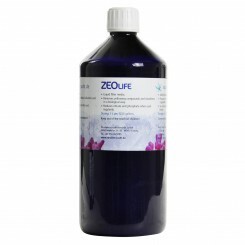 ZEOvit System Guide KZ Product Guide Iron concentrate will increase all colors but the most pronounced effect will be green color formation. 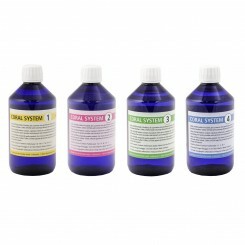 A good indicator that your tank is iron deficient is red acroporas turning pale pink or green acroporas turning yellow. 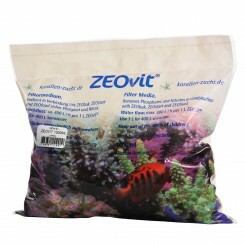 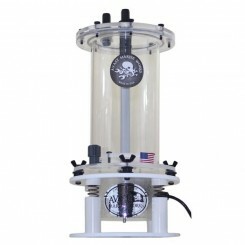 ZEOvit System Guide KZ Product Guide Korallen-Zucht Activated Carbon is made especially for saltwater tanks to help remove toxins, yellowing compounds and proteins. 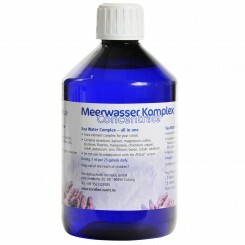 Helps to keep water clear. 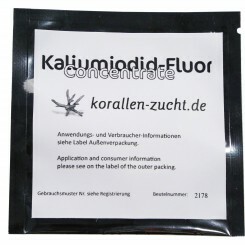 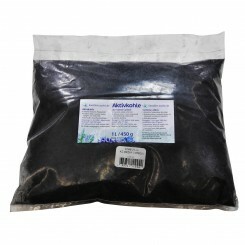 Use 1 L Korallen-Zucht Activated Carbon for 250 gallons/1000L water. 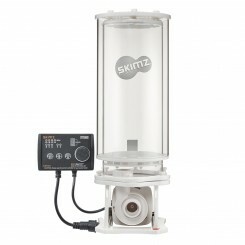 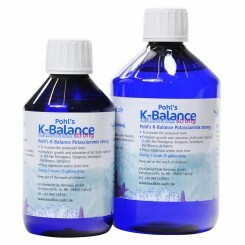 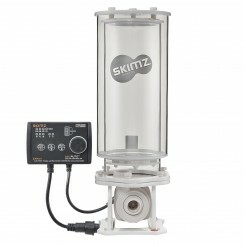 ZEOvit System Guide KZ Product Guide Rapidly assists in reducing cyanobacteria and bring your tank back to a biological balance with Pohl's A-Balance from Korallen-Zucht!